Home should be more than just the place you live... it should be how you live. Imagine an apartment community where your neighbors are your friends, a management team that cares, a maintenance staff that goes the extra mile, all just for you. 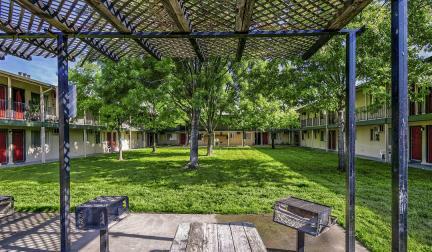 At McClellan Court Apartments, you will live this experience. In addition to interior renovations, McClellan Court is undergoing exterior renovations including New Landscaping, New Pool Area, New Parking Lot, Dual Pane Windows and so much more!! Call us today to discover the difference. Home at last! We currently have apartments available! Lease yours today before its gone! 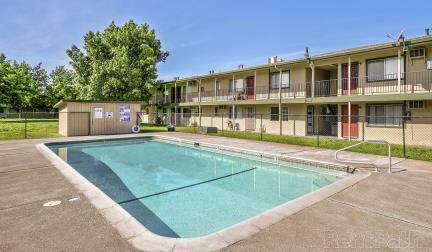 Property is located 15 minutes from Downtown Sacramento!